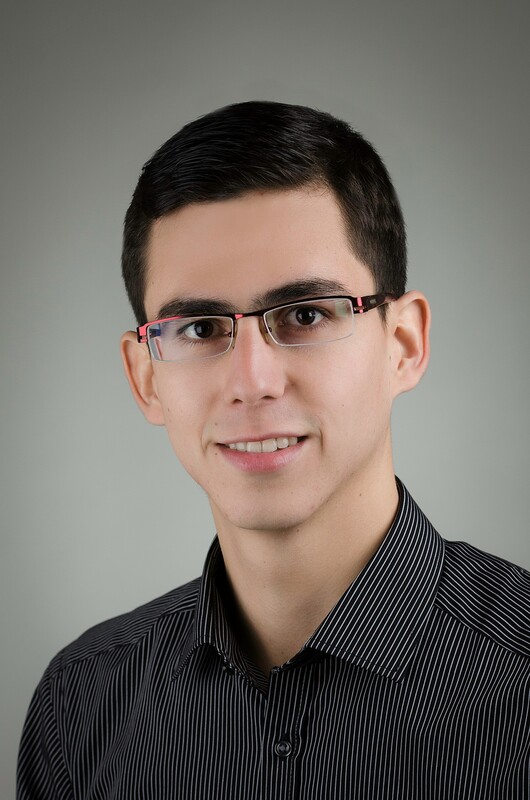 Camilo Cardona is a Mobility and Road Safety Research Assistant at WRI Ross Center for Sustainable Cities, offering technical support on road safety projects and crash data analysis for Bogota, Colombia. Prior to joining WRI, Camilo worked in the transportation field, leading projects on traffic and geographic information collection, processing and analysis. He worked at Cal y Mayor y Asociados S.C. as Transport Project Developer, at Movilidad Sostenible Ltda. as Transport Project Assistant Engineer, and also at Transportation Research Group from Universidad del Valle, where he got his Bachelor’s degree in Civil Engineering (2015). In 2018, Camilo finished a one-year specialized course in Traffic and Transportation from Universidad Pedagógica y Tecnológica de Colombia. Also, in 2013 and during his bachelor study, he achieved a one-year scholarship granted by the German Academic Exchange Service to continue his Civil Engineering courses and do his internship in Germany. Camilo was born in Cali, but lives in Bogota, where he enjoys attractive sustainable transportation options, such as walking, bicycling and TransMilenio.